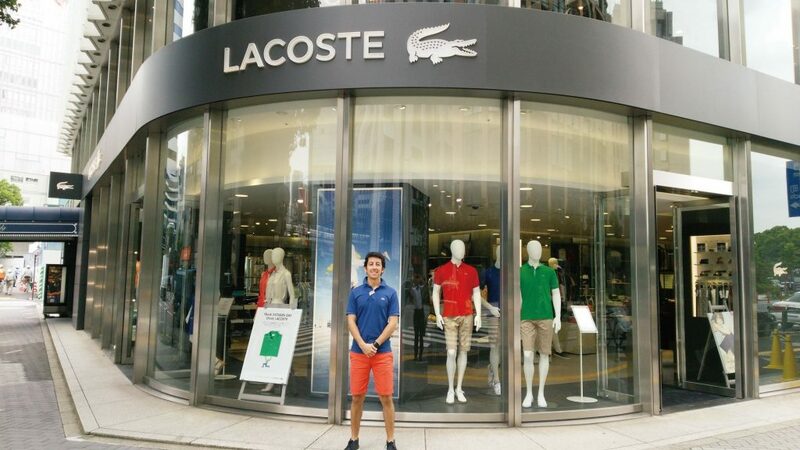 José is currently working for Fabrica Co., Ltd., a manufacturing company that sells exclusively in Japan items by the French “Crocodile Mark” brand, Lacoste. He works hard at the nice branch store in Hibiya. According to the image of such a fashionable brand, he dresses in Lacoste and works hard as a store clerk.